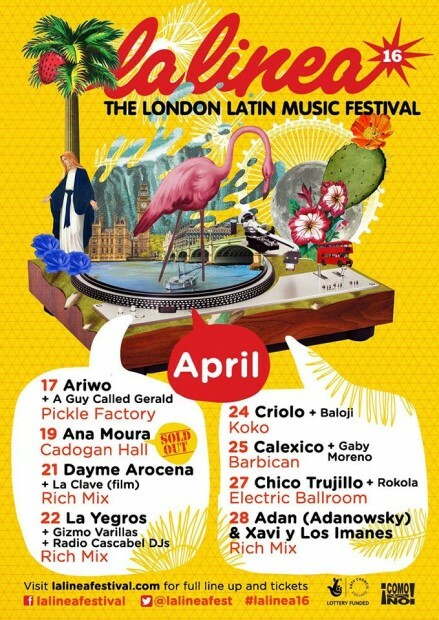 There are summer solstice celebrations, Midsummer parties, White Nights of Summer and since 2015 there’s also a Chilean summer fiesta in London. 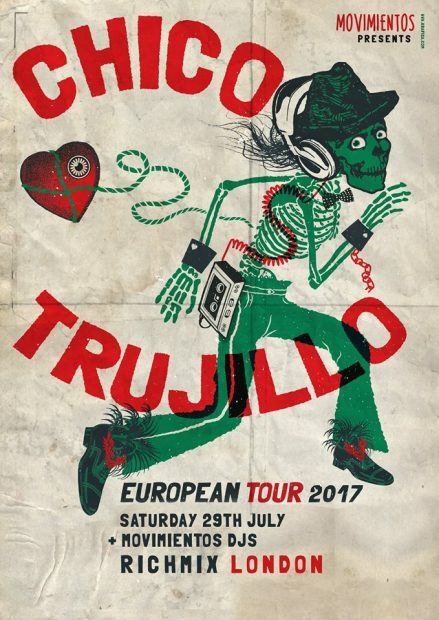 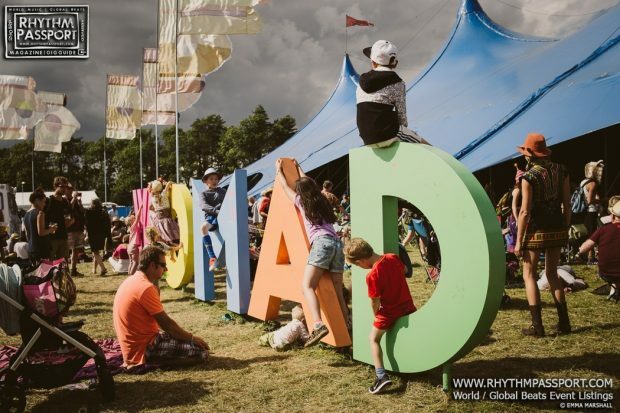 Thanks to Chico Trujillo, the energy of cumbia casera has spread through and impregnated the British capital, turning venues upside down and making people dance the night away (just check out what’s happened last year at Rich Mix or two years ago at Electric Ballroom). 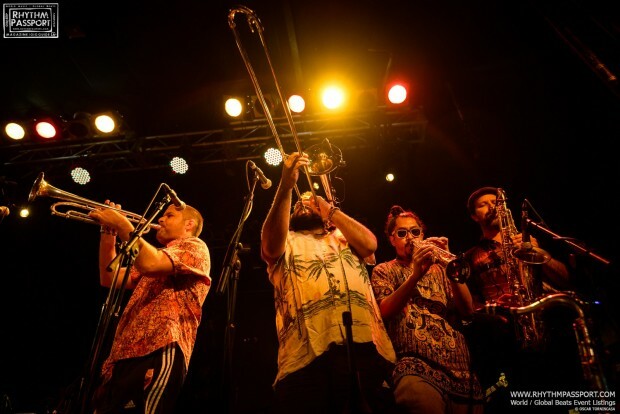 The same will happen again this August when the band, who are from Valparaiso and are some of the most renowned South American cumbieros, will visit the Jazz Café for two shows on Monday 13th and Tuesday 14th organised by our friends at Movimientos. 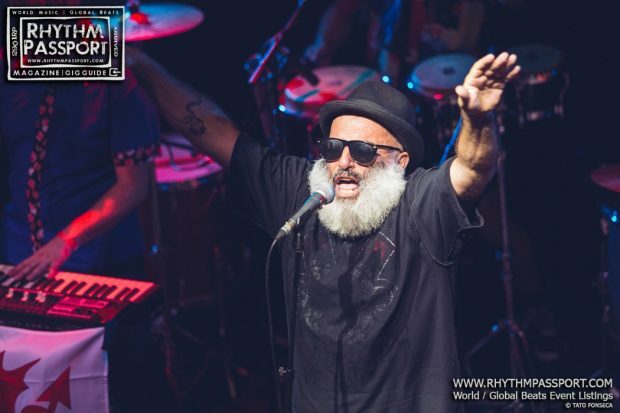 It goes without saying that Camden will go wild partying all night long to Chico Trujillo’s musical locura, exuberant Latin tradition and upbeat, up-tempo arrangements.